Meditative, fierce and direct, these poems explore what constitutes identity in our contemporary society. Mayo takes us on journeys across the globefalling off a motor bike and finding refuge with Italians, honeymooning in Athens, and discovering an ammo belt in St. Jean de Luz. 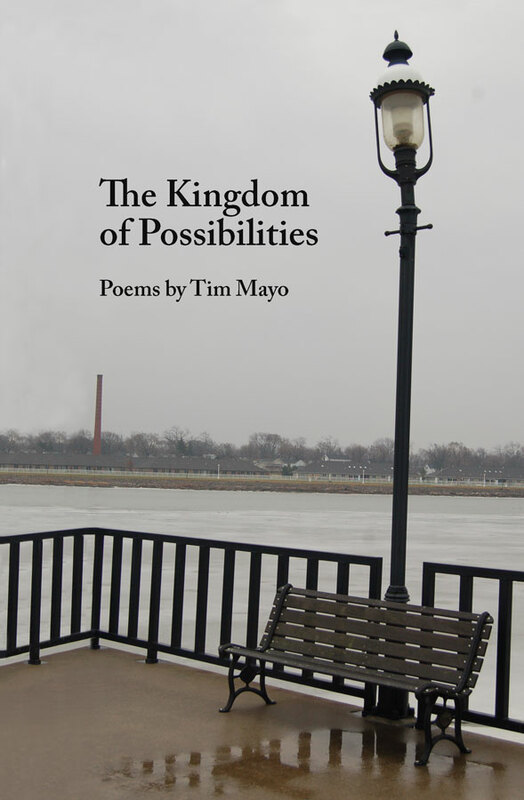 Each of these poems reflect the complications of understanding oneself with charm and wit. the fruit you, too, have come to harvest. but gestures show your wound. trying to rub the dirt from your bone. the one that twisted you to a full throttle. bone of yourself that you once saw. Among the awards his poetry has garnered are two International Merit Awards from Atlanta Review, finalist in the 2007 WinningWriters.com War Poetry Contest and two nomination to the 2008 Best of the Net Anthology, one from Babel Fruit and the other from The Rose and Thorn Literary E-zine . In 2000 he was a semi-finalist in the Discovery/The Nation Poetry Contest and has been awarded two fellowships to the Vermont Studio Center’s annual Vermont Artist’s Week. 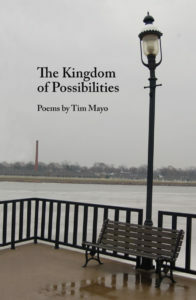 His chapbook The Loneliness of Dogs (Pudding House Publications) was a finalist in the WCDR 2008 Chapbook Challenge in Ontario, Canada. 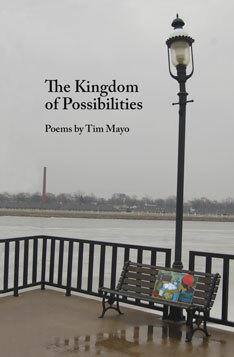 The Kingdom of Possibilities (in slightly different incarnations) has been a semi finalist for the 2009 Brittingham and Pollock Awards, a finalist for the 2007 Main Street Rag Award and lastly, a finalist for 2009 May Swenson Award. He is a former member of the Brattleboro Literary Festival author committee and lives in Brattleboro, Vermont.